Colleen Ready handles complex litigation with an emphasis on Employment Practices Liability, Product Liability, Professional Liability, and Insurance Coverage. 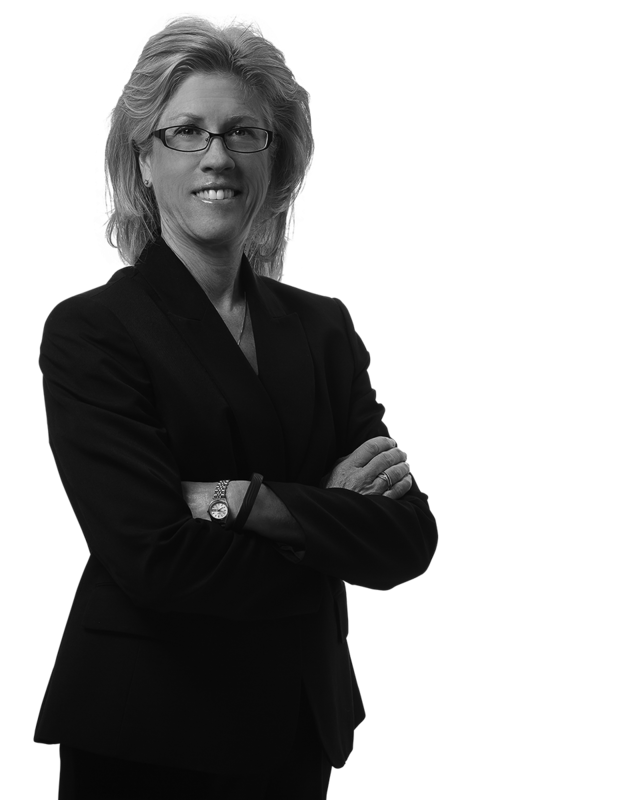 Colleen has extensive trial experience defending premises owners, employers, professionals, product manufacturers and contractors. Colleen Ready has represented the interests of many governmental agencies, public authorities, counties, municipalities, and Boards of Education throughout the State of New Jersey. She has also authored and defended coverage opinions as well as litigated business and insurance contracts. Colleen provides training and counseling to employers and their employees on recognizing and preventing all forms of discrimination including sexual harassment. She regularly lectures on a variety of topics including the NJ Dram Shop Act, Indemnification and Additional Insured Issues and Litigation and Discovery Strategies. Husted v. Parper's Pub: Summary Judgment for bar owner where plaintiff suffered severe injuries, including a traumatic brain injury, caused by a third party's violent attack while on defendant's premises, all allegedly due to, or not prevented by, defendant's negligent security, hiring, and supervision. Kowalchek v. GEICO: Defense verdict following an extended trial, denying plaintiff's attempt, supported by alleged "insurance experts," to reform his UM/UIM policy coverage.